Everyone can use a little reboot from time to time right?? Tomorrow night my brother and I are doing just that with Pruvit's Keto Reboot! 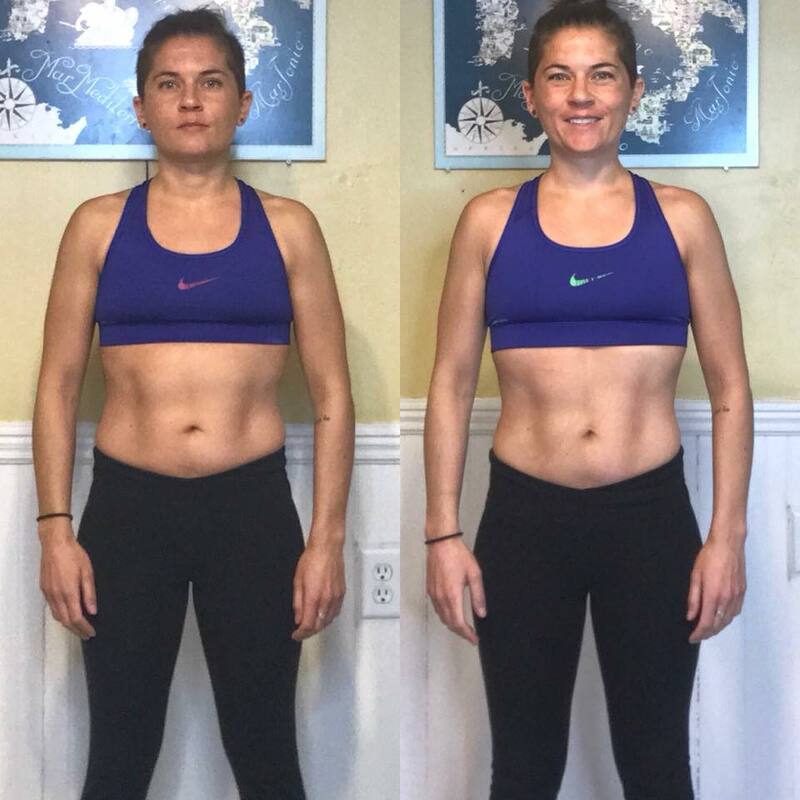 What is the Keto Reboot? 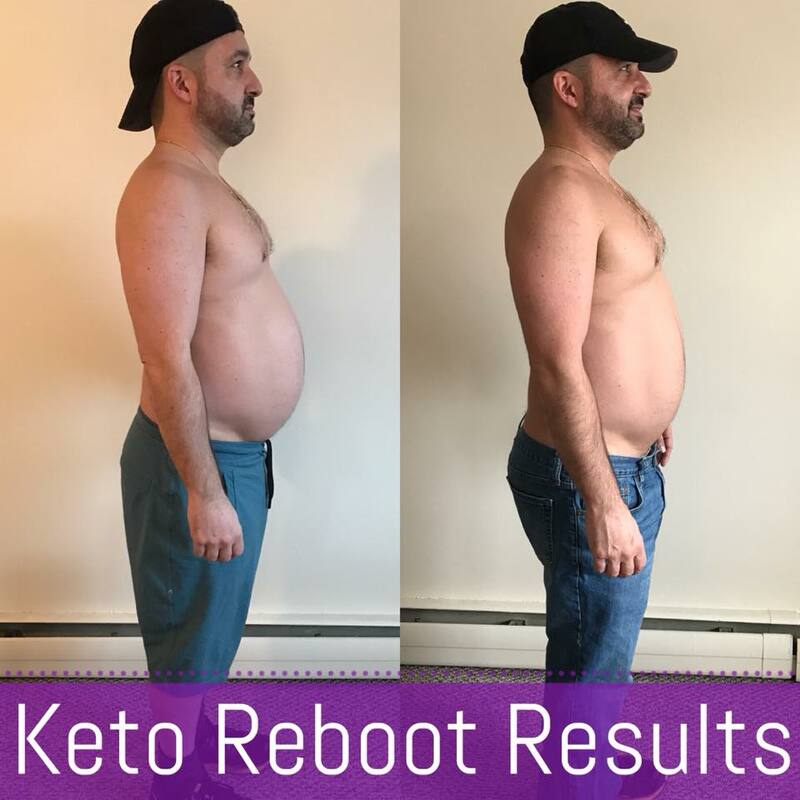 The Keto Reboot is a 60 hour Keto cleanse that was created to inspire and educate people to educate and really experience this crazy innovative ketone technology. It's incredibly cool to implement small life hacks that lead to such drastic health improvements. Since learning about exogenous ketones, my mind has been blown. 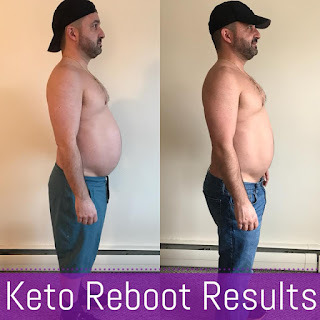 The Keto Reboot promotes metabolic hormone optimization, fat burning, and ketone utilization. We will be rebooting our bodies back to its natural state by taking control of unwanted cravings, preserving lean muscle mass, and maximizing our energy. 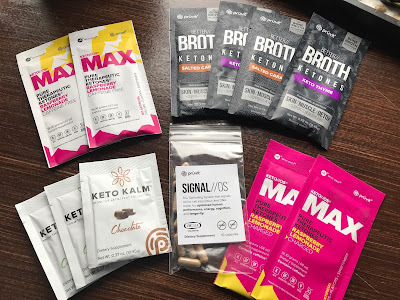 Who needs the Keto Reboot? Do you fall into diet pitfalls over and over? Need a boost in mental clarity and focus? Are you constantly hungry and fighting some major carb cravings? Do you often have a poor quality of sleep? Do you suffer from the dreaded afternoon energy crash? Do you feel bloated? 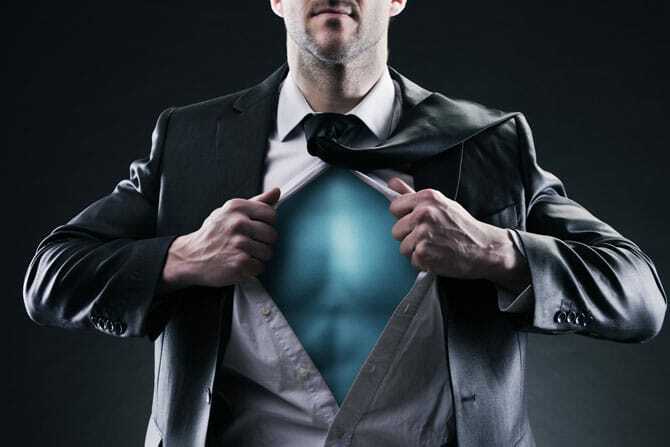 Do you want to upgrade your physical performance? If you answered yes to any of these questions, then the Keto reboot is for you. If you didn't, you are a superhuman and I'd like to meet you. Seriously though, the Reboot is meant to upgrade your system for a better you, anyone can benefit from that! Why do the Keto Reboot? 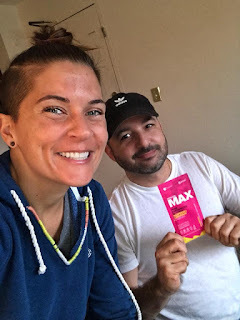 Does reprogramming your body into a fat-burning, muscle preserving machine sound like something that would interest you? No? Ok, you can go back to doing what you were doing, but if it does, THAT is why you should Reboot. Your body will reboot your system into its native state creating lasting ketogenic benefits. How do you get your hands on the Keto Reboot? We will be rebooting as a community once a month and would love for you to join! 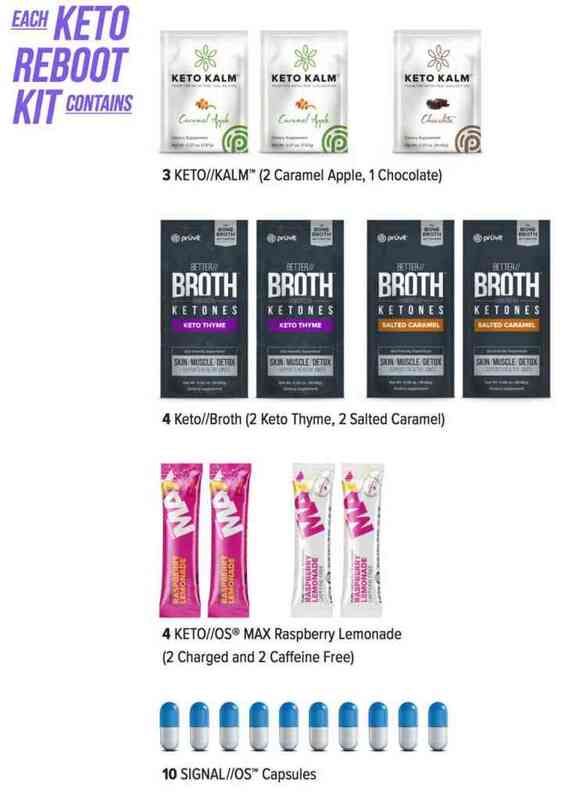 The Keto Reboot at this time is only available once a month and when it sells out that's it for that month. Not to worry though, I have your back. Want in on the next Reboot? Fill out the application below and I will make sure that you get an email as soon as it goes on sale.